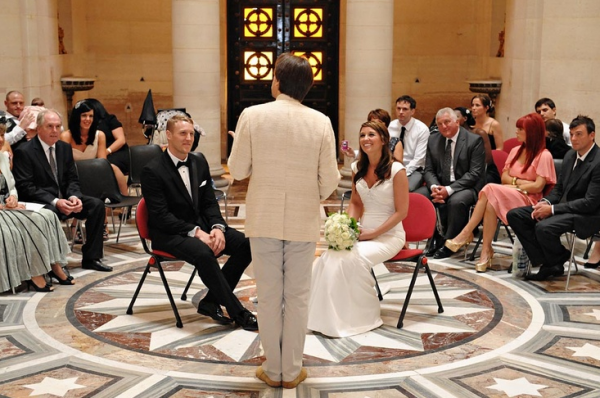 Still hesitating about where you should have your love ceremony? 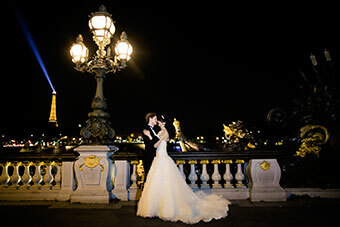 Paris is known as one of the most romantic cities in the world, that’s why thousands of couples from all over the planet, cross oceans, mountains and rivers to finally get to the city of love and say their “I dos” during their marriage with the Eiffel Tower or Notre Dame as the most special background. Paris is filled with little cobbled winding streets, parks, cafes, river and music. They are all here to seduce you and your loved one, and make this day a simply memorable one. Paris is the most romantic city in the world. Both the Eiffel Tower and Notre-Dame provide stunning views of the city to elope. 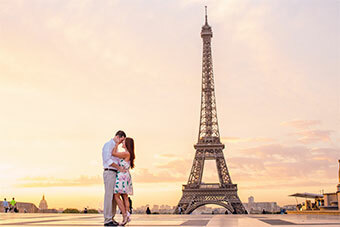 But you could also choose Paris to get the best romantic proposal ever, or renew your vows. Paris is studded with beautiful gardens, and all make for an unbelievably romantic setting for your wedding vows. 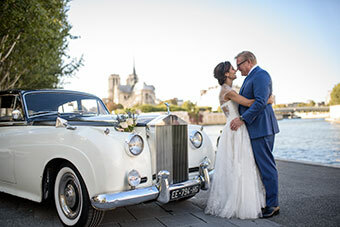 Notre Dame and the Eiffel tower gardens are of course some of the top venues for your wedding in Paris. 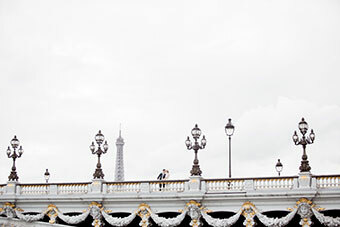 If you’d rather keep off the beaten path though, Paris shelters many more dreamlike options to hold your vow ceremony. What about the luxuriant Luxembourg Gardens, adjacent to the breathtaking Luxembourg Castle? or the Palais Royal gardens, a little village within the city? So many intimate and lovely places we will be happy to introduce you to. You’ve seen the scene in almost every romance set in Paris: a couple embraces for a deep kiss on a bridge overlooking the Seine River. What more romantic image could you find ? No wonder so many film makers have chosen Paris as their footage setting. It compels an amorous feeling, and it’s wonderfully romantic. The perfect place to hold your wedding wows ceremony and be sure you wedding photos and videos will look will make more than one jealous ! 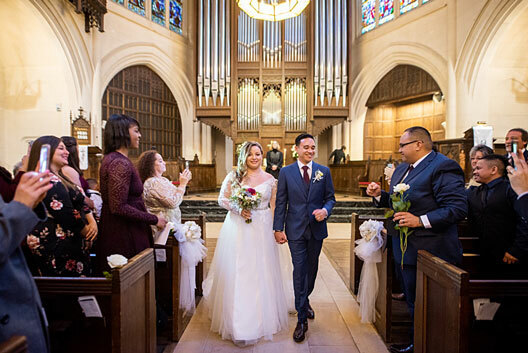 Looking for ideas for your wedding ceremony ? Then go to Paris ! 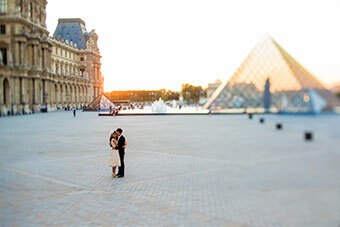 Paris has been chosen by many couple to celebrate their love because… it is such an obviously romantic city ! Would you like to surprise your girlfriend with an intimate proposal ? Then Paris will do the magic. An old and solid city for a young couple. Maybe you are looking for a successful place to elope abroad ? Paris is bound to seduce you with its luxuriant gardens, romantic cobbled streets and many cafes. We have worked in Paris for over a decade now ! And, at Love Gracefully, we are also native Parisians. This means we know very intimate locations and venues to host your ceremony. Unique places, away from the crowd, will give you the most of the stunning sceneries of the city. 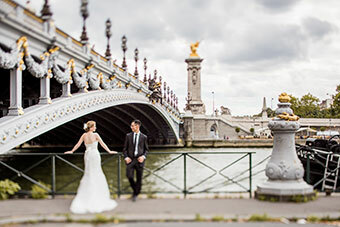 Because we have been here for so long, we are also in touch with the best Parisian elopement photographers and videographers. We will be happy to provide you with great tips, from what to wear to when to hold your ceremony, which car to arrive in or where exactly to go to have you photo shooting. If you want to know more about legal wedding in France, please read this post about Marriage laws in France. This expertise in all yours, so join us !